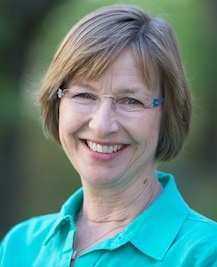 Jane Kaufman has been a practicing physical therapist for more than thirty-five years. She is a graduate of the Ithaca College Physical Therapy program and earned her Masters at the University of Vermont. She is Board Certified by the Biofeedback Certification International Alliance in Pelvic Muscle Dysfunction Biofeedback (PMD), one of just a handful of healthcare professionals in the Northeast to hold this prestigious certification. In recent years, Jane has focused on men’s, women’s, and pediatric pelvic floor dysfunction health issues which are positively resolved through appropriate physical therapy treatment using surface EMG biofeedback. Her success in assisting men, women, and children with a variety of pelvic floor dysfunction and related problems has made her an authority and leader in this specialized area of physical therapy in Vermont, as well as nationally. Jane’s career has included practice at Presbyterian Medical Center in New York City, Brattleboro Memorial Hospital in Vermont, and at the former Medical Center Hospital of Vermont where she supervised the Department of Physical Therapy. She has also worked with and managed Burlington area physical therapy practices. Jane has been an Adjunct Associate Professor in the University of Vermont’s Department of Physical Therapy for more than twenty years. She also provides presentations to Medical Grand Rounds for the Family Practice and OB/GYN Departments at Fletcher Allen Health Care. Jane speaks frequently to local prostate cancer support groups and community outreach programs. Jane has been a guest presenter on Vermont Public Television’s Vital Signs medical program and WCAX’s Across the Fence, a community service program. She is a seminar and workshop presenter at the Annual Conference of the Society of Urological Nurses and Associates (SUNA). Jane has served on many professional boards and committees; her most recent focus is as Chair of the Advisory Board for UVM’s School of Nursing and Health Sciences. In addition to Phoenix Physical Therapy practice management, patient care, and various lectures and presentations, Jane collaborates with Tiffany Ellsworth Lee to teach the national certification course for eligible providers through Biofeedback Training and Incontinence Solutions. Their workshops are offered nationwide. Jane also mentors health care professionals nationwide who are working towards BCIA Board Certification. Jane and her staff have recently completed research in collaboration with the UVM College of Medicine to further knowledge in the field of sexual dysfunction, pelvic organ prolapse, incontinence and quality of life. Jane and her husband Dave spend their leisure time with family, including their Golden Retrievers, and enjoy the outdoor activities famous in Vermont. They also spend time in New York’s Adirondack Mountains in the summer. Nancy Suarez has specialized in pelvic floor therapy since joining Phoenix in 2007. Prior to that Nancy treated pelvic floor dysfunction and practiced general physical therapy at the Wake Robin Retirement Community in Shelburne, Vermont. Nancy’s Physical Therapy degree is from the University of Vermont. 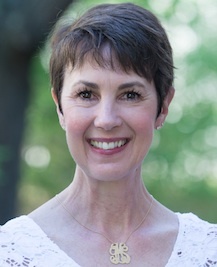 Nancy has achieved board certification by the Biofeedback Certification International Association (BCIA) in Pelvic Floor Muscle Dysfunction (PFMD) and she is a Certified Pelvic Rehabilitation specialist (PRPC), making her one of just a handful of providers in New England that have these two specialized certifications. She provides treatment for a range of issues including bowel and bladder incontinence, pelvic organ prolapse, voiding dysfunction, post-surgical pain, pudendal neuralgia, and pelvic pain in men and women. When not treating patients, Nancy enjoys walking, training and showing her dogs, and quilting. 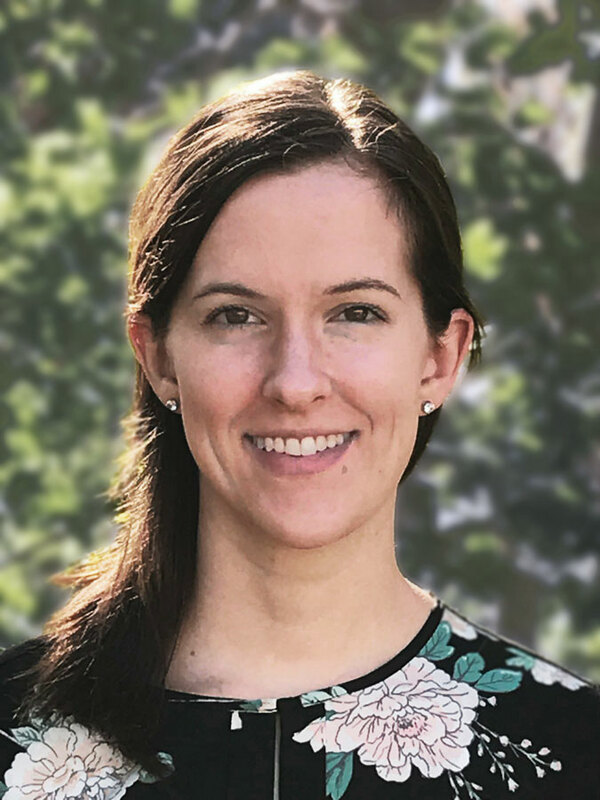 Phoenix Physical Therapy is pleased to announce the addition of Kathryn Stanton, PT, DPT to our staff of compassionate and knowledgeable physical therapists. Kathryn’s roots originate in Vermont where she grew up locally. She and her husband share the Vermont tradition and are raising their young children here as well. Kathryn’s education includes an undergraduate degree from Cornell University with a focus in psychology. She went on to gain her Doctorate in Physical Therapy from the University of Vermont and gained clinical experience in orthopedics, cardiac care, oncology, neurology and a variety of other conditions and patient populations. She collaborated with the UVMMC in writing a systematic review on exercise in patients with metastatic bone cancer. connecting with people and helping them meet their goals in an effort to live life to the fullest. Welcome Kathryn! 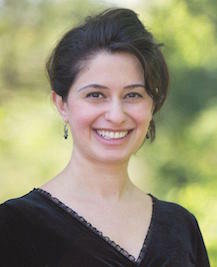 Nonna Aydinyan-Allaire, PT, DPT joined the Phoenix team in early 2014. She graduated from UVM with her undergraduate degree in Community and International Development in 2005 and a Doctorate of Physical Therapy in 2013. After working as an Economic Research Assistant for three years, she decided to pursue a career in physical therapy. During her extensive graduate work, Nonna discovered her passion for pelvic floor dysfunction. Being a mother of two young children, she understands the importance of pelvic health in all stages of life. During her clinical rotations, Nonna gained valuable experience in a variety of healthcare settings, including outpatient, acute and skilled nursing rehabilitation facilities. She has treated a variety of conditions, including but not limited to, orthopedic postural impairments, muscle imbalance, cardiac post-operative, total joint replacements, cognitive and proprioceptive impairments. She is thrilled to be part of the Phoenix team and to be specializing in pelvic floor therapy. Nonna is working towards her certification in Pelvic Floor Muscle Dysfunction, administered by the Biofeedback Certification International Association (BCIA). Nonna enjoys spending time with her husband and 2 children in Essex. In her spare time she enjoys hiking, running, skiing, and snowshoeing. She is fluent in Russian and has a great appreciation for different cultures. 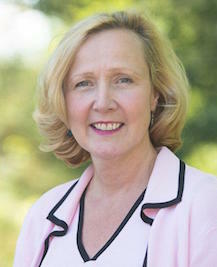 A native of Winooski, Vermont, Linda’s background uniquely qualifies her to manage an office that primarily hosts patients from the north country of Vermont and New York. After graduating from Winooski High School and gaining a knowledge of business in college at the Community College of Vermont and Champlain College, Linda discovered an entrepreneurial spirit that led her to open her own vending business. She then moved on to the financial world where she gained multiple years of office management experience. As a Vermonter, Linda has a passion for the woods and all outdoors, greatly enhanced by spending lots of childhood time on her grandparent’s farm in Orange, Vermont. She loves gardens, birds, hiking, and kayaking, as well as not so outdoorsy cooking and theater. Linda has two daughters and two grandsons, “the apples of her eye”! Linda truly cares for people and thrives on doing her part to assist patients with the administrative aspects of their treatment program at Phoenix.